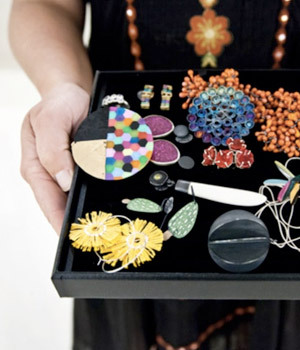 Gemmologist Sasha Gammampila is passionate about sapphires. Growing up in gem-rich Sri Lanka, with an award-winning diamond cutter and gemmologist for a father, you could say her career in the gem world was almost inevitable. Her enthusiasm is infectious – when Sasha talks about gems, her eyes sparkle even brighter than the stones she trades in. 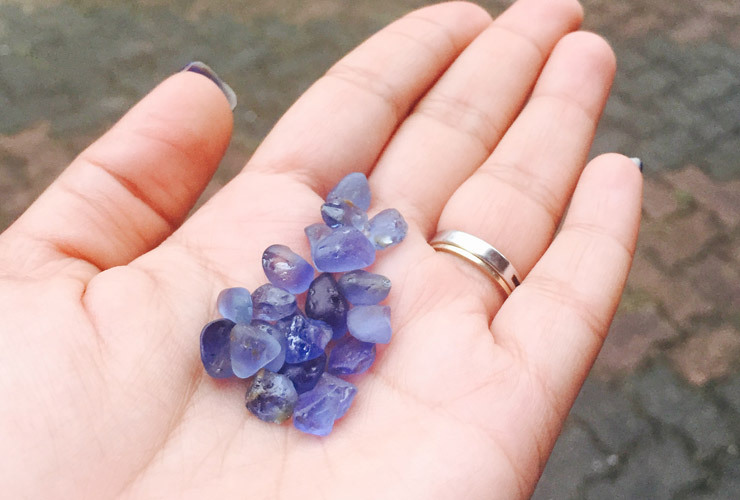 We asked Sasha about Sri Lanka, sustainable mining and how to choose a sapphire. Why are sapphires so special? Sapphires are special to me because of my childhood memories of them and the fascinating colours they come in. If you love colours, sapphires are just the perfect solution when it comes to jewels. I continue to come across sapphires in different hues that I have never seen before – recently I sourced a cognac natural sapphire that was the first sapphire I have seen in that colour. Each sapphire is different, captivating the light, people’s imagination and is very much a topic of conversation. Many people associate sapphires with the colour blue, but there are so many different colours and kinds. Which are the rarest? 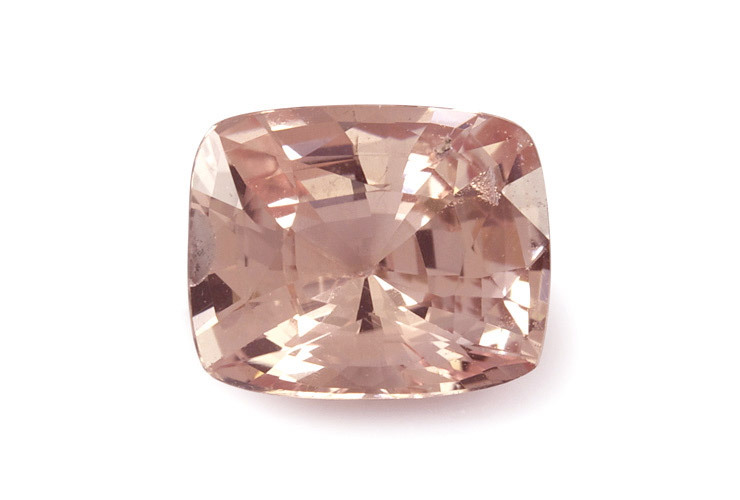 The rarest of all sapphires is pinkish orange padparadscha sapphire. I have only ever had two in my collection. Blue, yellow, greenish blue and pink are the popular colours, but each colour is found in many in different shades. Why is Sri Lanka famous for sapphires? Geologically, Sri Lankan soil has low iron content, therefore producing bright gems. Sri Lanka is famous for its sapphires due to their liveliness and consistently good production of gemstones over many years. Sri Lanka also produces enormous gem quality sapphires; the three largest faceted sapphires in the world are all from Sri Lanka each weighing over 400ct! In 17th century, Robert Knox wrote that the Sri Lankan king had large sapphires and rubies and hoped nobody else would find any more in the ground! 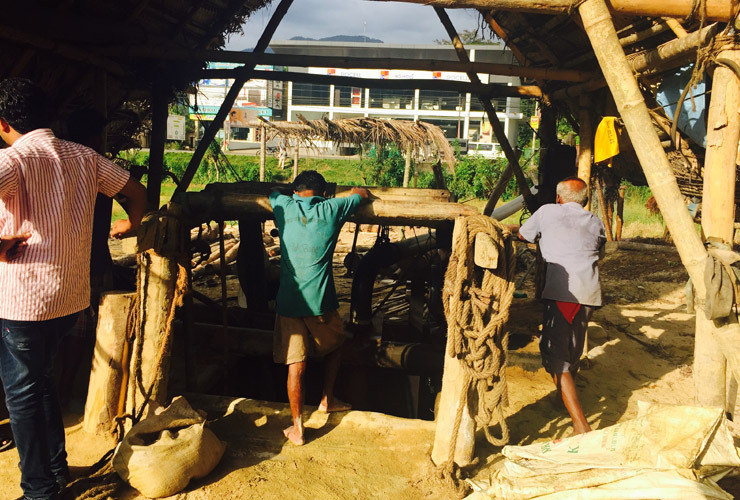 The majority of the mining operations in Sri Lanka are conducted in small scale, with very little use of machinery. This is to conserve resources for many years to come. Mining is mainly done in shafts that go about 30m deep, through tunnels connecting multiple shafts and along riverbeds. If you are lucky you will find some when you are digging in your backyard! How do you choose which cut will suit a stone? When a rough stone is found, an expert cutter will first look for inclusions, shape of the rough stone and which direction the most appealing colour is seen. Due to corundum crystal properties, the strength of the colour and the hue varies from different directions. 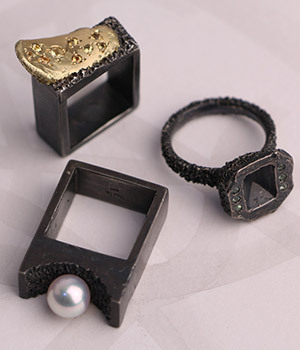 Then depending on these factors, the cutter will decide which way the crown should be positioned and what shape it can be cut to achieve the most appealing colour while preserving weight. What’s your advice on how to choose a sapphire for a piece of jewellery? If you are choosing to have a custom made piece of jewellery, it is really important to choose the sapphire first and then create the design around the stone and not the other way round. It is the gemstone that is rare, the design can be altered according to the stone. It is also important to not be guided only by what you have seen previously. Colour is the most important factor. First check how you like the colour of the stone and the suitability of that colour on your skin. Some beautiful colours are understated due to heavy marketing of popular colours. If you like an unpopular colour, you have the competitive advantage. In terms of clarity, sapphires are not expected to be loupe clean (flawless). Almost all will have inclusions which are important to help identify the stone and add individuality. Well cut stones will appear more attractive due to high lustre and brilliance. You will see minimal dark patches and will not see through the stone. In order to obtain full internal reflection, sapphires are cut deeper than diamonds. However, sometimes due to the way the rough crystal is formed and the way the colour is concentrated, the cutter cannot achieve an ideal cut, which compromises on brilliance. Cut needs to be optimal for the respective rough. Natural sapphires are mostly hand cut. So you have to expect slight imperfections like any handmade item. Carat weight is a personal choice. Some may like smaller delicate stones while another may like a bigger stone. The larger the stone is, the higher the per carat price is. This due to rarity in finding bigger sizes and the higher demand for them. Shape is the last of your choice. Once the above factors work well together, you will no doubt fall in love with the stone irrespective of its shape. You can then create a design for the stone. The best thing about sapphires is that there is nothing called the “best” stone. The most appealing stone to you is the best sapphire for you irrespective of all above factors. Sasha Gammampila is director of Deliqa Gems in Melbourne – specialising in natural, unheated stones. You can choose a sapphire from Sasha’s collection and have an e.g.etal artist create a sapphire engagement ring or a piece just for you. Contact us to discuss.